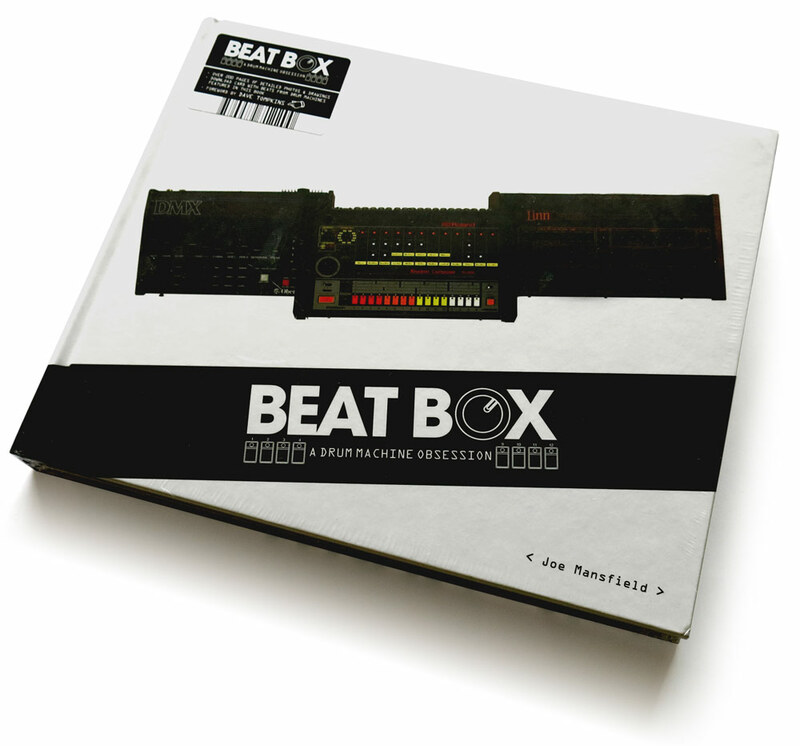 If anyone is looking for a good idea for a Christmas present (for me), look no further than Beat Box: A Drum Machine Obsession. 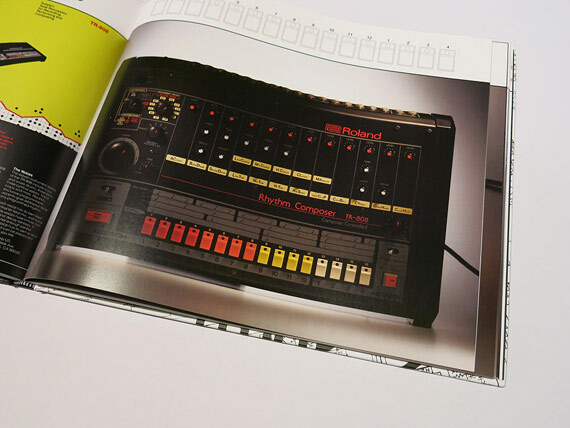 Released on December 3rd by Stones Throw, Beat Box is 200 pages of coffee table bliss, in the form of 75 different drum machines including info and great pictures. 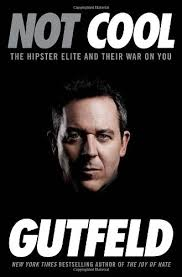 The $49.95 price point makes this a great addition to anyone’s living room and documents a great piece of music history.